Montessori Academy is located at 801 N. 111th St. The entrance is off of Cabrini Dr, just to the South of the address Pull in the driveway, pass the roundabout, park in the gravel on the left. 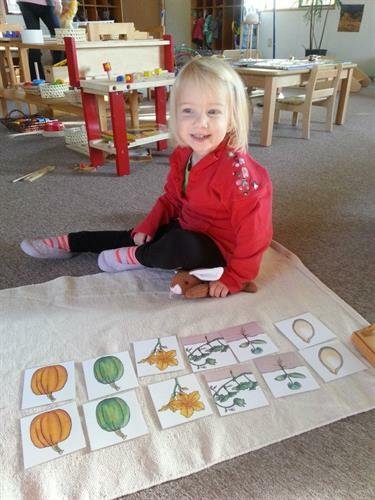 The Montessori Academy in Lafayette, CO is an early childhood center offering a Montessori program in which children are respected as individuals and are encouraged to develop their total personality at their own pace and within their individual growth styles, laying the foundation for a lifetime of creative learning. We are a small two classroom school for children from 1 - 7 years old. 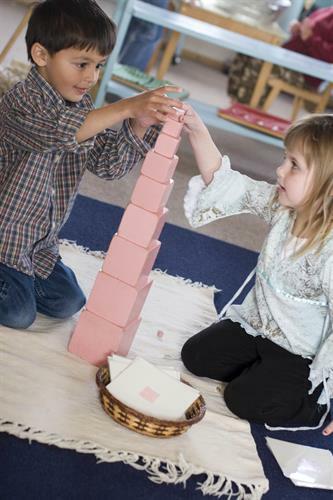 Our preschool accepts potty-trained children between the ages of 2 1/2 and 6. 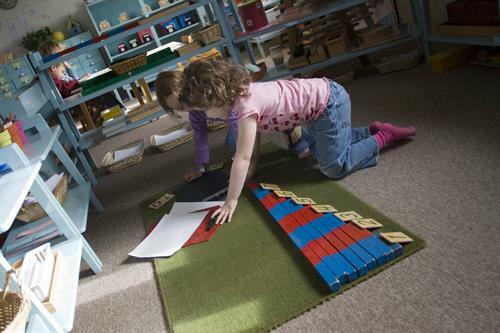 Our toddler classroom accepts children between the ages of 1 and 3. We have a school year and also a summer program. 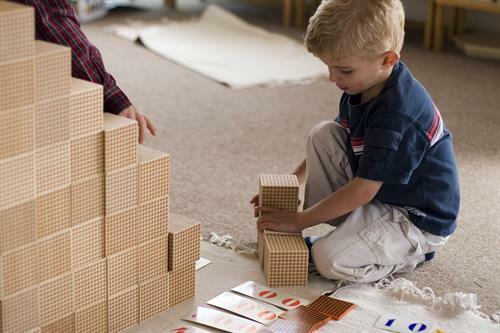 We are full members of the American Montessori Society and are licensed by the Colorado Department of Social Services. 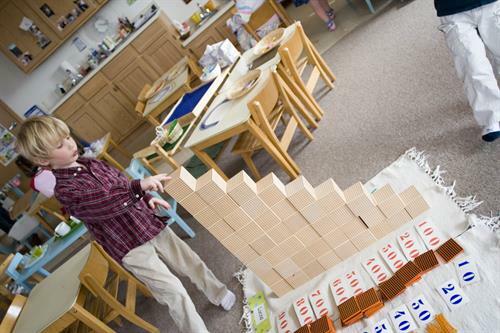 Visit our website www.MontessoriAcademyLafayette.com or call us 303-926-8321 for more information.